Video lessons for 21 tricks that you can learn easily! I made a living for 20 years as a pro rider by practicing hard and then ‘showing-off’. 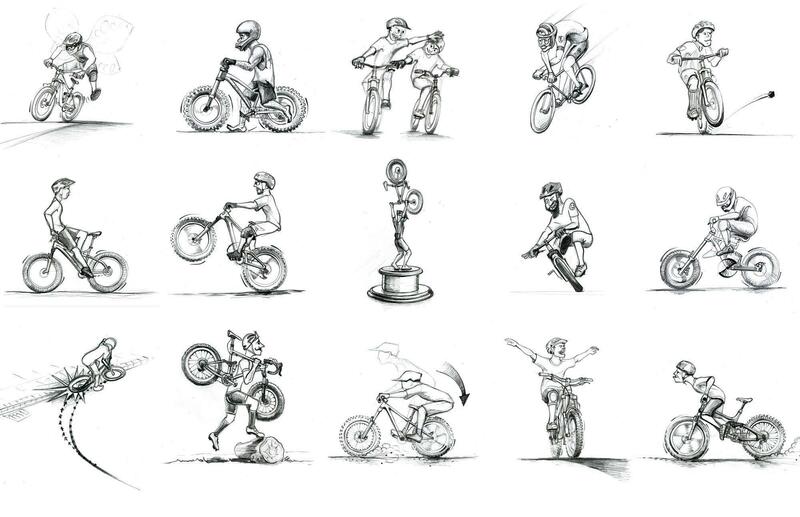 You don’t need to practice that much though – you can learn this collection of playful bike tricks with little or no practice so you can playfully ‘show-off’ to your friends too! In addition… learning these amusing tricks will increase your overall comfort on the bike translating to greater abilities on the trail! © 2019 © RL Action Productions Inc.
Don't get passed - get faster through technique! What do you want to learn?